It would be ducky to have a sign placed at the corner of Main St./Church (like the one placed on the opposite corner of Home Tech/Wine Seller) indicating that there is additional shopping, etc., on Wall Street. The Jasper Carrot and Wall Street Wines has eliminated the cigar smell situation in their individual businesses and are working diligently toward making it more bearable for customers using that as an access point. With The Strand in the midst of inspections for their improved site, and the potential that is to bring additional business to Wall Street, it would be beneficial to us as small businesses. I think that Pheasant Hill is opening its lower level to consigned spaces, too. Tourists/locals being guided to this ‘back area’ would be hugely helpful. It is more than just a cigar shop down here. We’ve been weekend-visiting our weekend home in Waynesville for 18 months now. 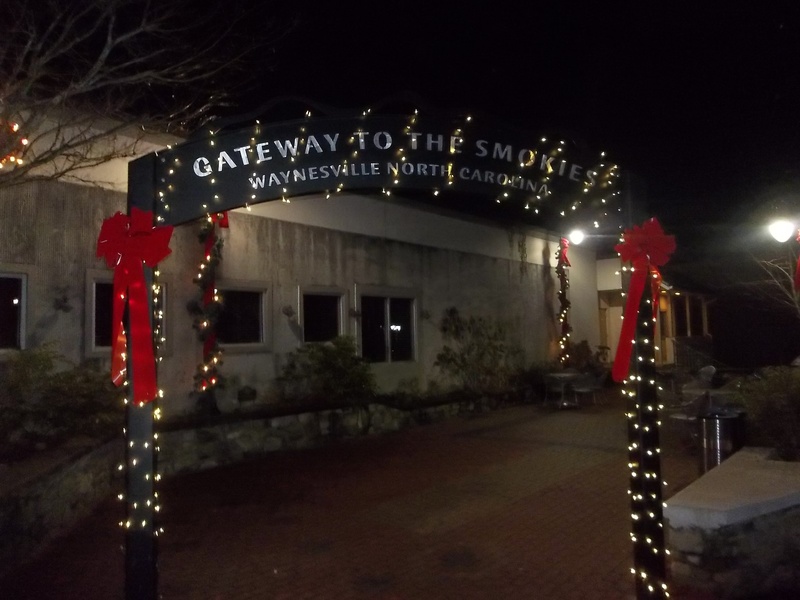 As a weekend getaway, we’re surprised at how many Waynesville shops are closed on weekends. I would imagine businesses would thrive if they normally stay open friday-sunday until 9pm or so. So many people would visit downtown, have dinner, and browse a few shops after dinner. Oh. We also recently saw the train from bryson city arrive at dillsboro. What a lovely place with all the shops and the train! I wonder what kind of development would occur if that train came up to Hazelwood. Heck, I think as many people might get on a train in Hazelwood to visit Bryson City as would get on in Bryson City to visit other towns.